This past weekend, I attended MommyCon Chicago and it was amazing! I mean, I couldn't imagine a more embracing and welcoming environment for moms (and dads) to bring their little ones and learn more about natural parenting. While I was at MommyCon I met with Joovy and fell in love with their functional and beautiful products! 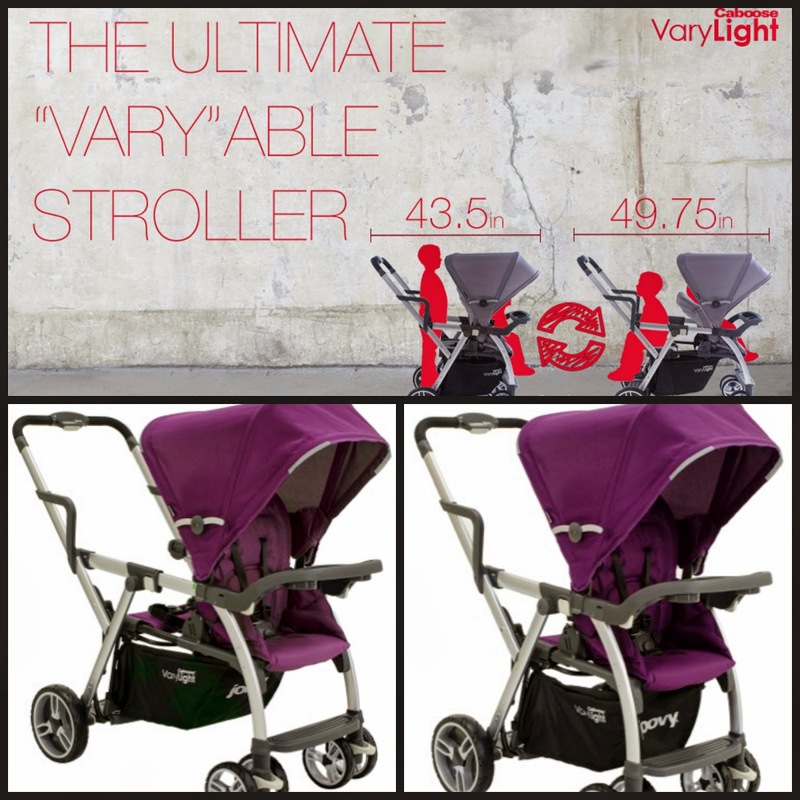 Who doesn't love a double stroller that's light enough to lift and fold with one hand and is really cute?! What about a bottle that not only is great for all babies but also has a fun name?! 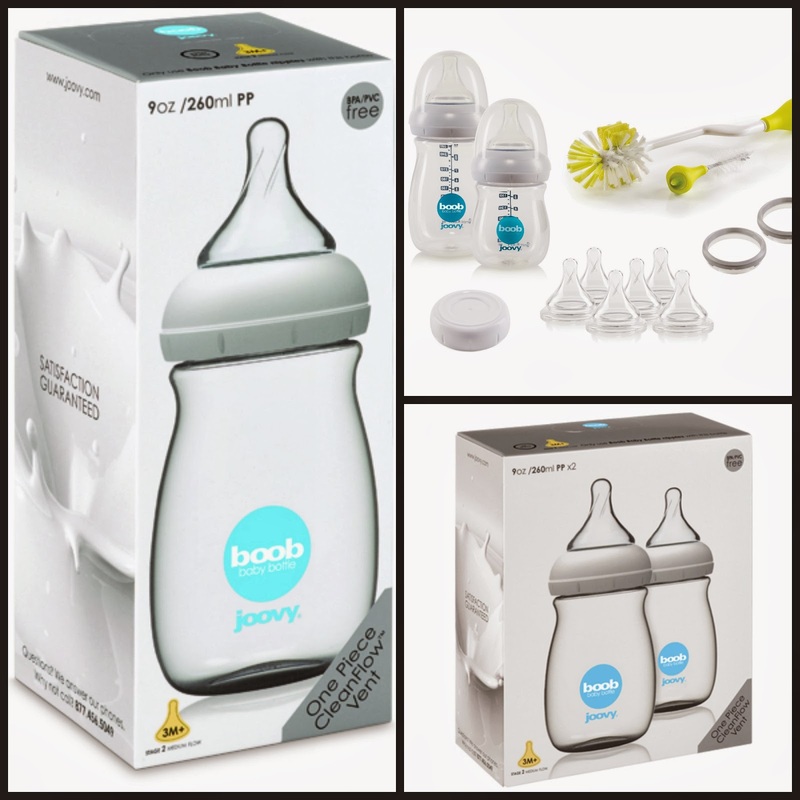 Below is a sneak peek of some awesome Joovy products and a few of the highlights I love about them! Loved by breastfed and bottlefed babies everywhere! Stay tuned very soon for a full review of these products and my complete experience at MommyCon including photos and videos! I really Joovy and that stroller looks really nice.